Natalie joined CSL Mobile Limited in 2011. As Senior Vice President, Commercial Mobile Marketing, Natalie is responsible for driving business and growth, covering all facets of business including strategies and execution in channel, digital, communications, branding and solutions marketing for the company's B2B business, offering unmatched support and services to enterprise customers. 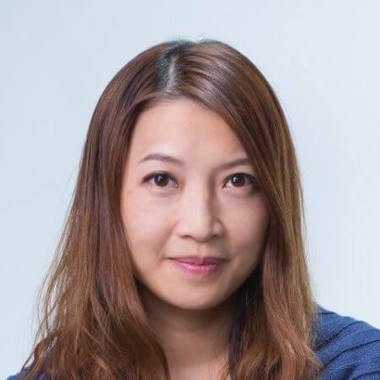 With a wealth of experience in APAC, she spearheaded the company's growth and leads the digital transformation of the commercial unit through design thinking, utilising big data analytics and customer intelligence. This also contributes to the direction of CSL Mobile Limited in helping its corporate customers on digital transformation through the utilisation of emerging technologies.